Uber Technologies Inc. is expanding its road-mapping effort to Mexico, as part of a larger strategy to build up its map data for its ride-hailing service and to rely less on potential competitors like Google, Bloomberg reports. 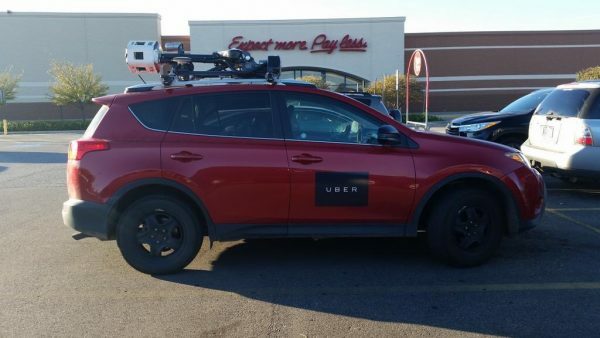 Uber says the map imagery its specialized cars are collecting in Mexico will help run its current service by finding the best pick-up and drop-off spots for drivers and riders to meet, for example. But Uber also needs detailed maps — preferably its own — if it wants to continue growing its autonomous car network. The company is already testing self-driving cars on the roads in Pittsburgh, and started driving mapping cars in parts of the U.S. last year. Uber said the mapping focus is on Mexico for now, but the company plans to expand it to other countries soon. The company has also been building up its mapping technologies with its wallet: last year, it bought mapping startup deCarta as well as a subset of Microsoft’s mapping business. It also hired dozens of researchers from Carnegie-Mellon University’s robotics engineering center and started its own research outpost in Pittsburgh.